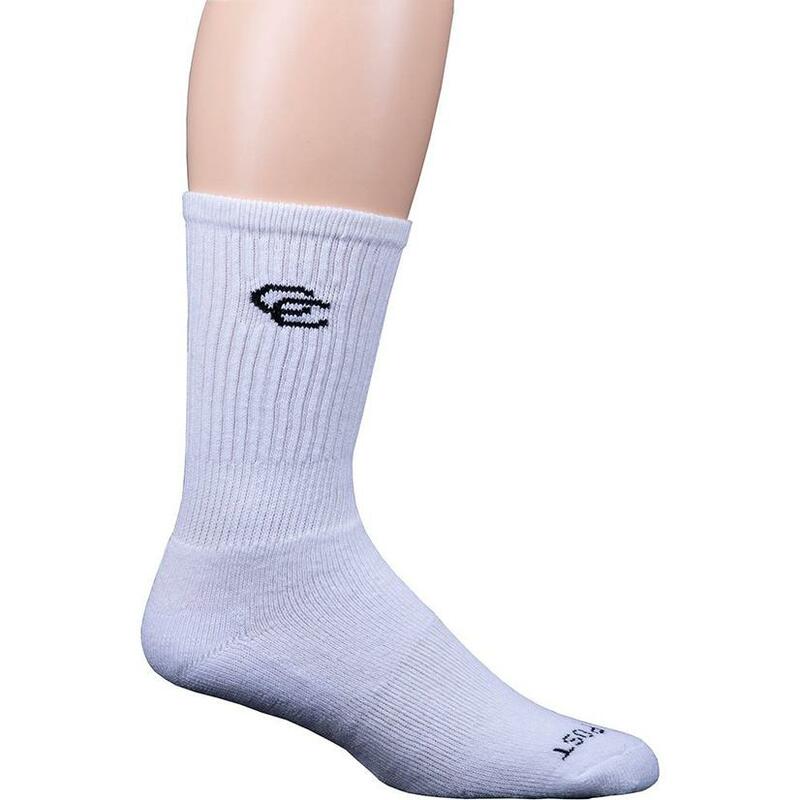 These western boot socks are made with quality ring spun cotton for comfort and softness, Sorbtek for moisture management, and Lycra to maintain sock shape. 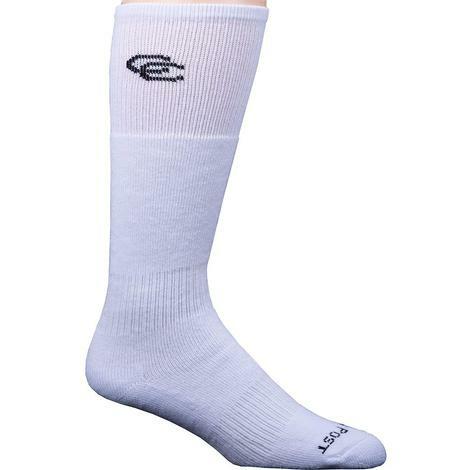 These are great all year around because they'll stay cool in the summer and keep you warm in the winter. 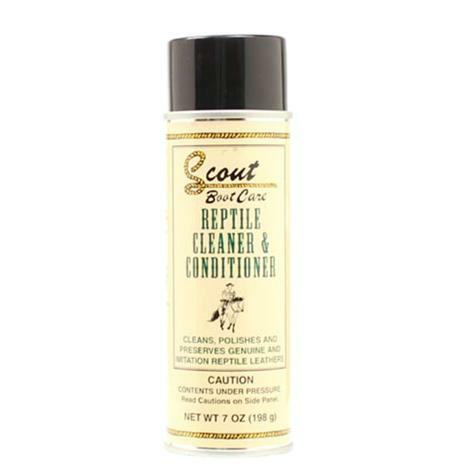 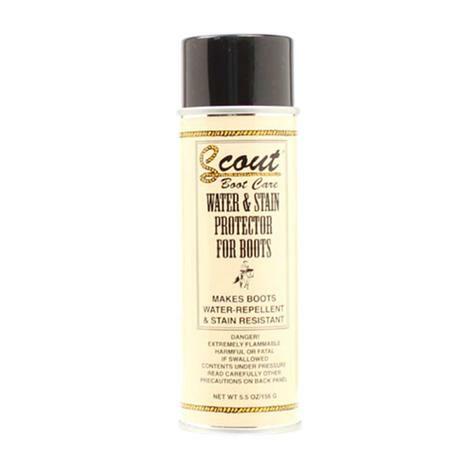 Scout Reptile Cleaner 7 oz.